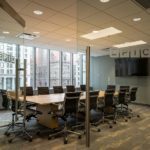 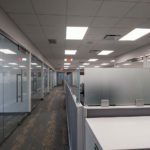 A. Martini & Co. has been working in One Oxford Centre for Shorenstein Realty Partners for nearly two years. 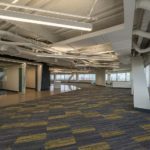 Our initial project in the building was the Oxford Market on the ground floor. 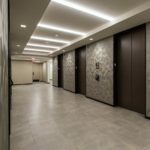 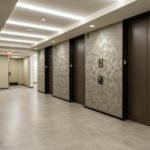 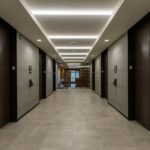 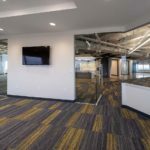 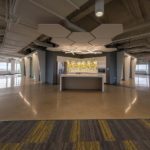 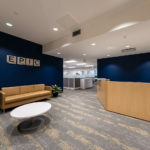 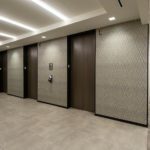 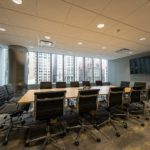 From there, A. Martini & Co. has moved from floor to floor, updating common spaces throughout the building, constructing a Spec Suite on the 39th Floor and providing tenant fit-outs for both new and existing tenants in the building. 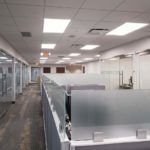 The following is a comprehensive list of the 40,000sf of space we have constructed within One Oxford Centre to date.